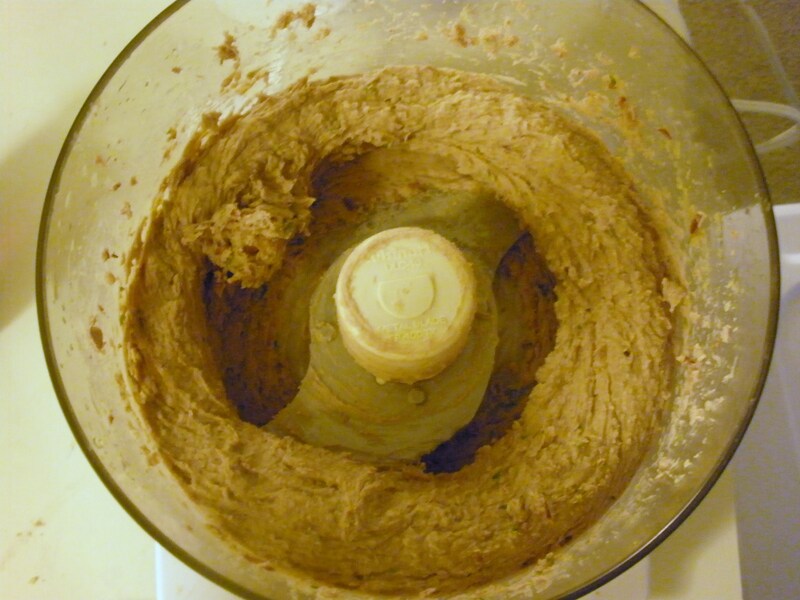 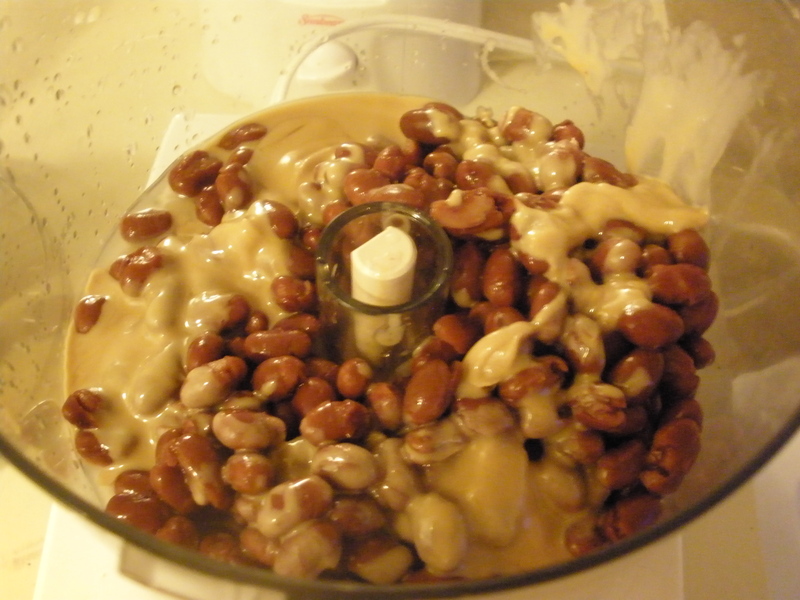 Put all ingredients in a food processor, process until smooth. 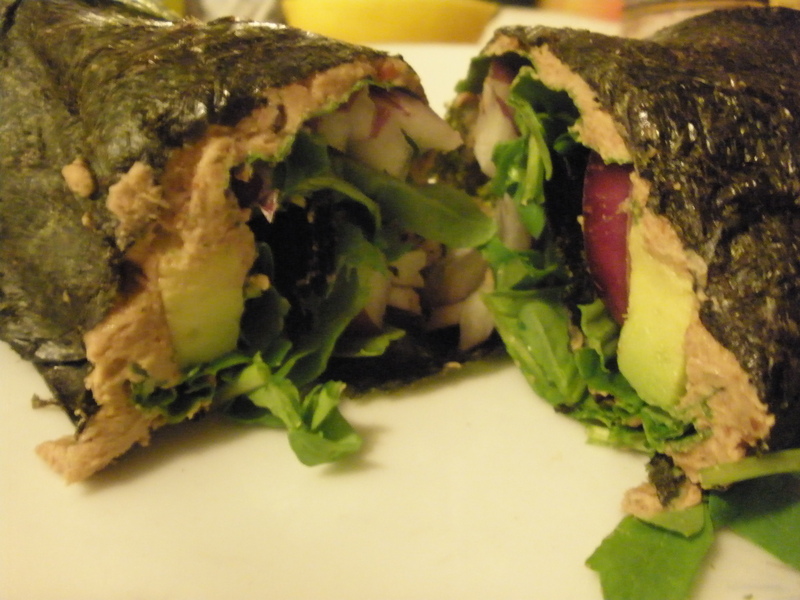 Next, prepare the wraps. 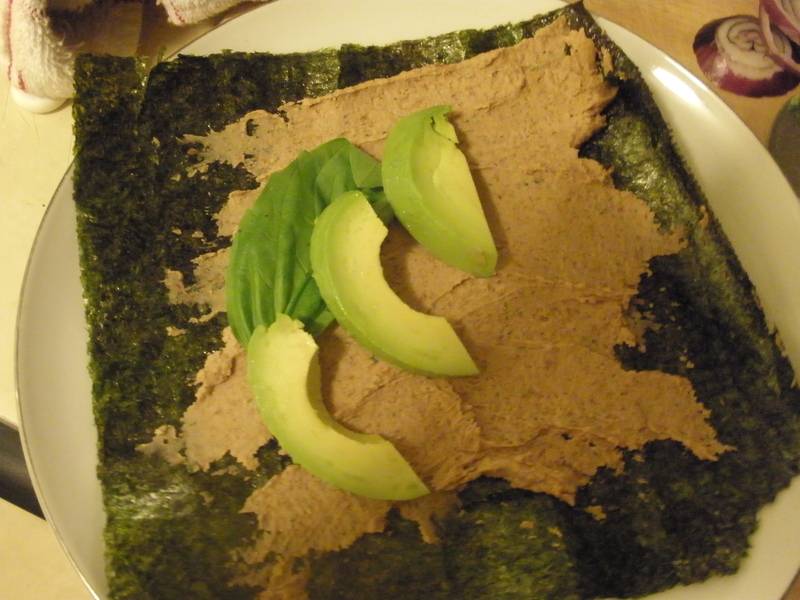 Put a sheet of nori on a plate, and spread some hummus in the middle. 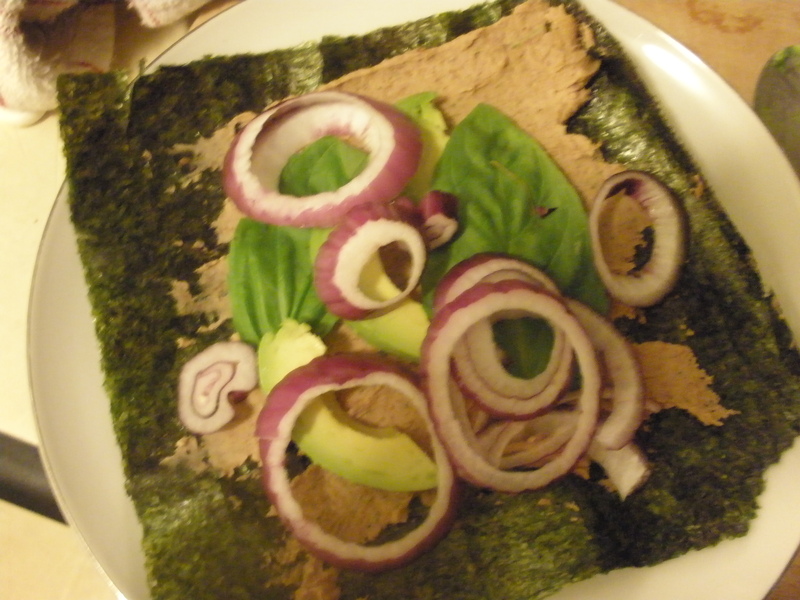 Then, add some basil leaves (optional) and some avocado slices. 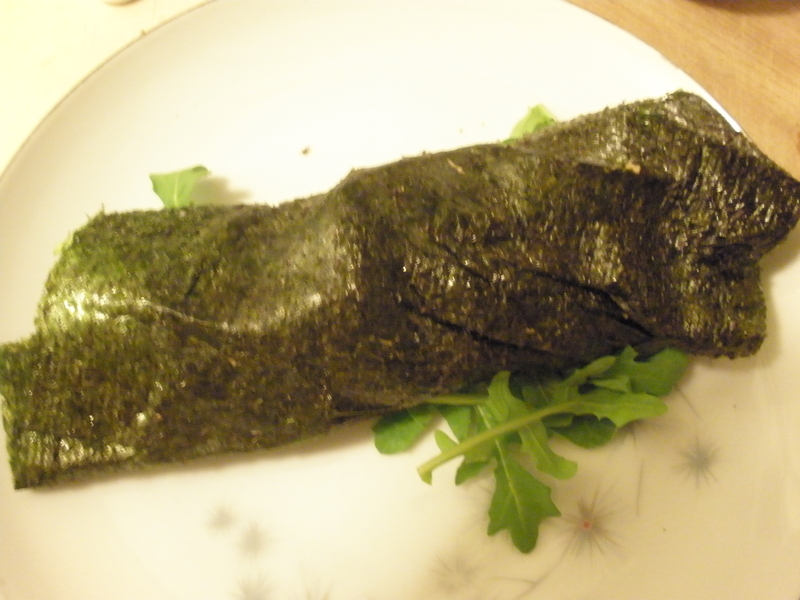 Finally, roll up the nori into a wrap/burrito-like shape, and cut in half for easier eating.